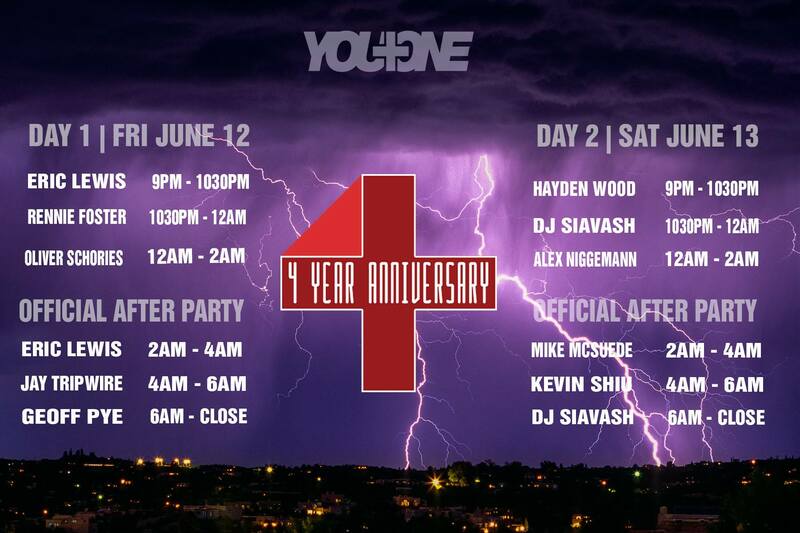 You Plus One brings the underground fans of Vancouver together with a huge anniversary celebration. 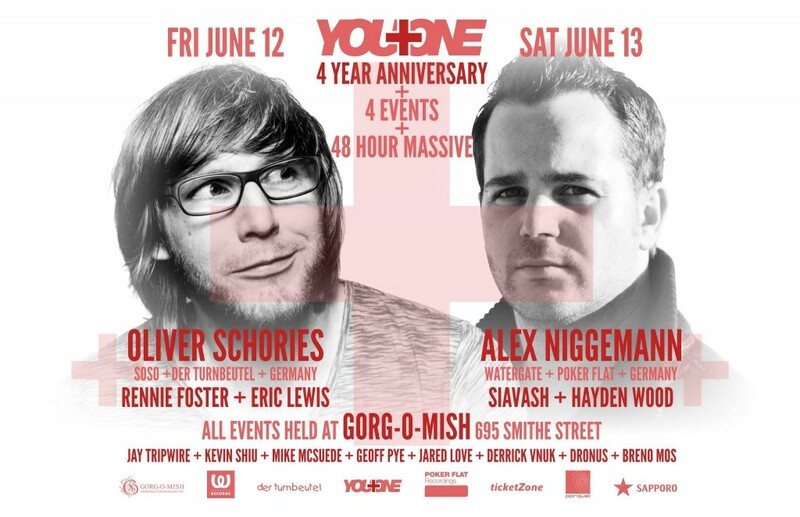 You Plus One, the dedicated group behind Vancouver’s best electronic music scene is throwing a massive event for their 4 year anniversary at the one & only Gorg-O-Mish (learn more about them in our FRISKY Nightlife feature). Starting tonight, Friday June 12th, they begin a jam packed 48 hour celebration of what makes this scene so special. With Oliver Shories and Alex Niggemann headlining, and the support of a stellar local DJ lineup, you won’t want to miss an hour! 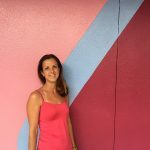 You Plus One was founded in 2011 by owner / visionary creative Siavash Ashrafinia. Siavash has been a successful and well known DJ for over 2 decades now and he has done nothing but dedicated his life to music (despite the fact he has two deaf parents! )… But, he wanted more than be a DJ. He wanted to create a culture. Even though he was well versed on the fact that Vancouver was a tough market when it comes to underground music, he decided anyways to do want most would call silly and dedicate his whole life to bringing music to the city he called home. So, we enter the planning stages. He sat around with his closest friends and came up with a concept and name for the company that would hopefully one day be known by some of the amazing artists whose records he has been playing for over two decades. But it’s not something one can do alone. So, he went out and collected as many like-­minded weirdos like him, starting off with just two or three people. As of now, we have over 30 people working for us and over 400 people every weekend wanting to come party with us. We have created a culture inside the walls of our favorite club called Gorg-­O­Mish and honestly, we all spend more time there than our actual homes. This weekend we are celebrating 4 years of life. It’s been amazing to see how much the scene has grown with us and how many people have stuck around over the years. It’s a real milestone. So, what better way to celebrate that than with a HUGE party! There has never been anything this caliber in Vancouver before featuring solely underground music. We start Friday night with Oliver Schories, who is definitely one of the top producers in the world right now and on Saturday night, the master himself Alex Niggemann. These dudes roll in the big leagues and we are honestly stoked they decided to come hang with us. In reality, we are just a bunch of music lovers that function better at night then in the daytime. You know, those people who don’t naturally excel at those typical 9 ­ 5 jobs. In the mean time, feel the love with FRISKY Loves Canada!